Efficiency, comfort, professionalism, and convenience in one name: Nautica Più. We are located in the port of Tropea. 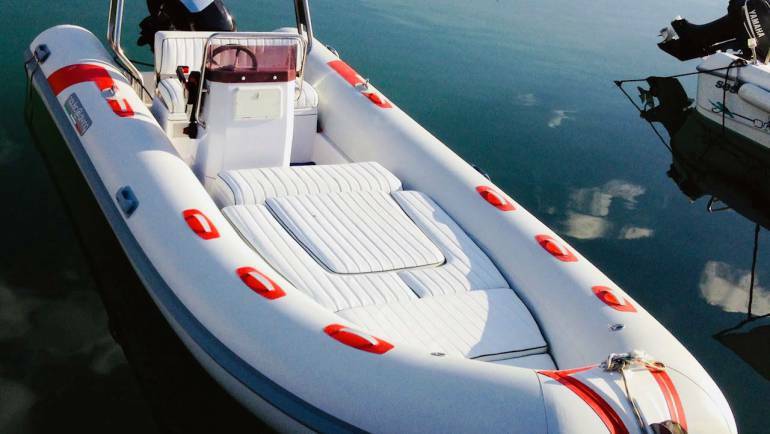 Boats of excellent quality and experienced staff, fully meeting customers' needs. 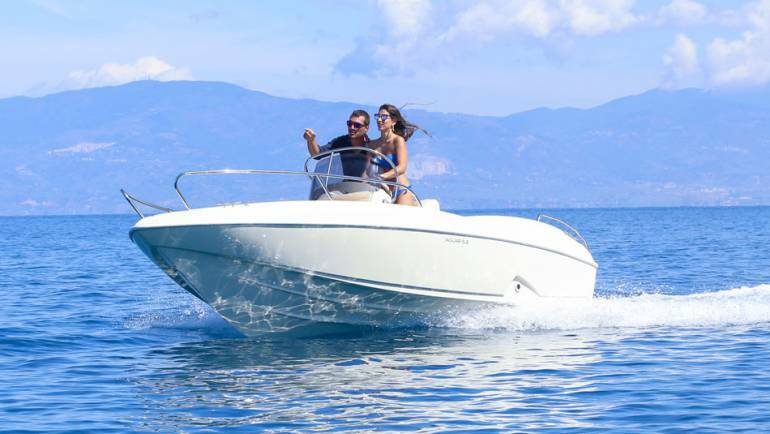 Nautica Più is made up of friendly and experienced people - I know them well - and, above all, it's a high quality rental company. Friendly, helpful and the boats are always super functional. 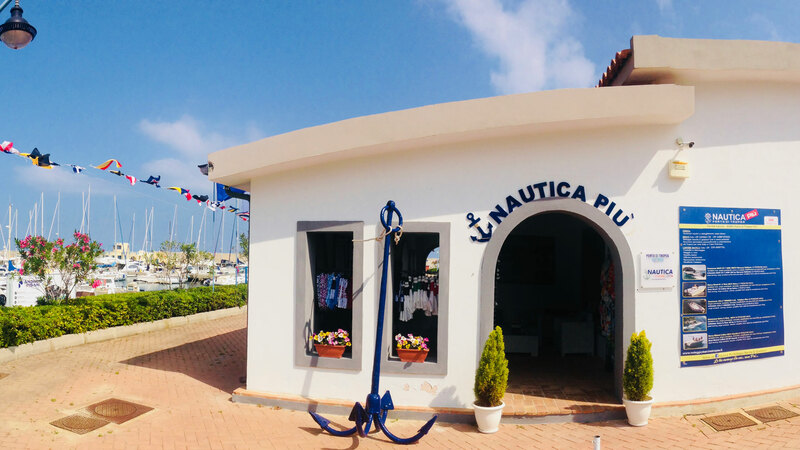 In addition, in their nautical shop you will find many products for fishing and much more. What to say? I recommend it for who wants to spend a day on a beautiful boat and with a very nice and kind staff. 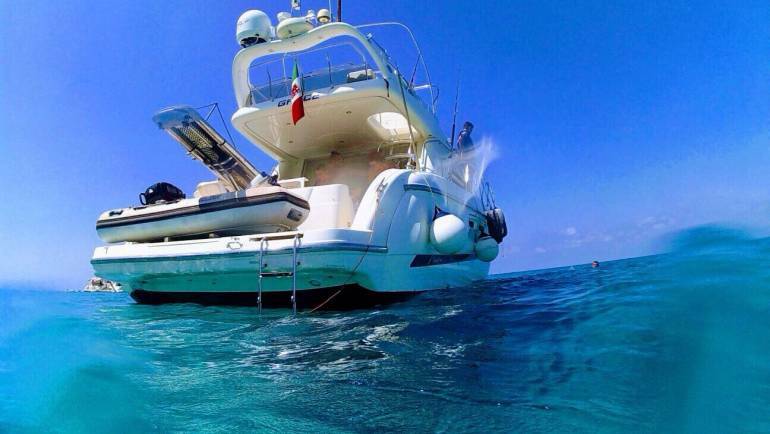 We have spent a beautiful Ferragosto with Nautica Più. Strictly necessary cookies do not collect any information or sensitive data about you. They are used by the browser to store your preferences regarding the cookies themselves. If you disable these cookies, it means that every time you navigate on this site you will have to activate or deactivate them again.